City Living at its finest! 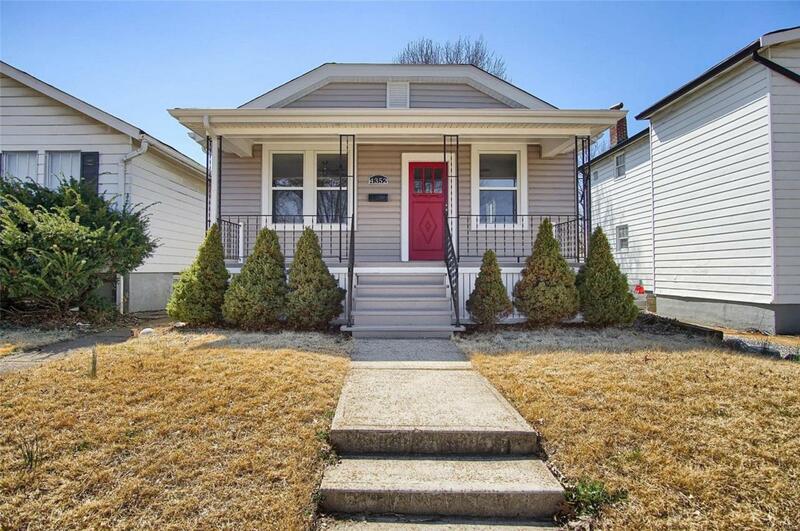 This recently updated 2 bedroom, 1 bath home with welcoming you from the start with the crisp exterior, red door and covered porch. 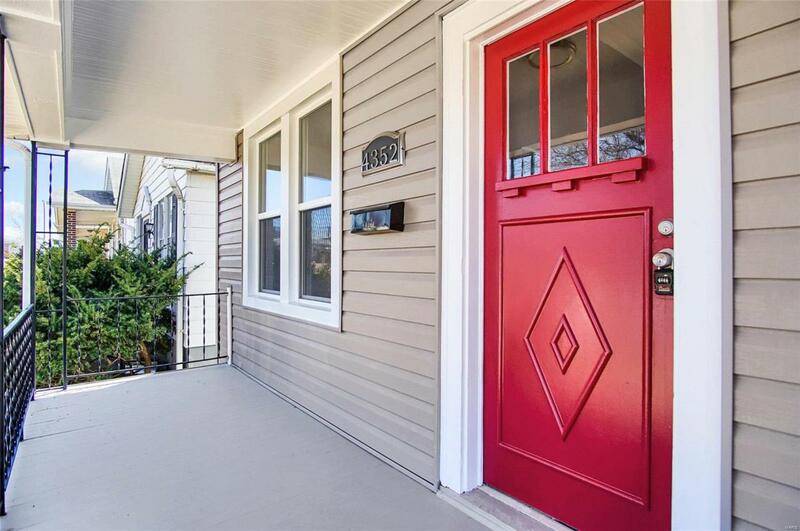 Inside you will find newly refinished hardwood flooring, fresh paint, new lighting, panel doors, updated windows and a lot of other updates as you walk throughout. 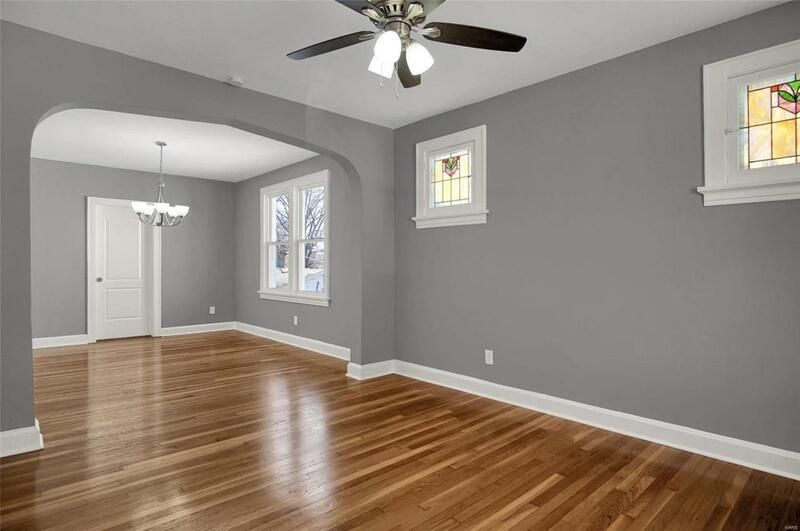 An abundance of light to the living room that transitions to the dining room with the large picture window and open floorplan. Off the dining room is the newly added kitchen with 42' espresso cabinets, a sufficient amount of granite countertop space and stainless appliances; access to sun porch is off the kitchen. Bath updated with new ceramic tile, vanity, fixtures and tub/shower tile with mosaic tile detail. Finished walk out lower level with rec/family room, bar area and additional unfinished space for laundry and storage. 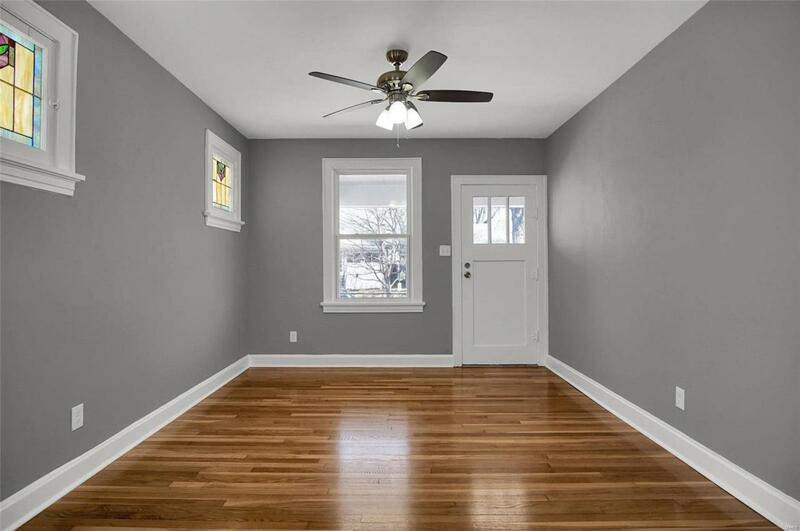 Off street parking off back of the home, fenced in back yard, 9"ceiling height, updated electric and so much more!